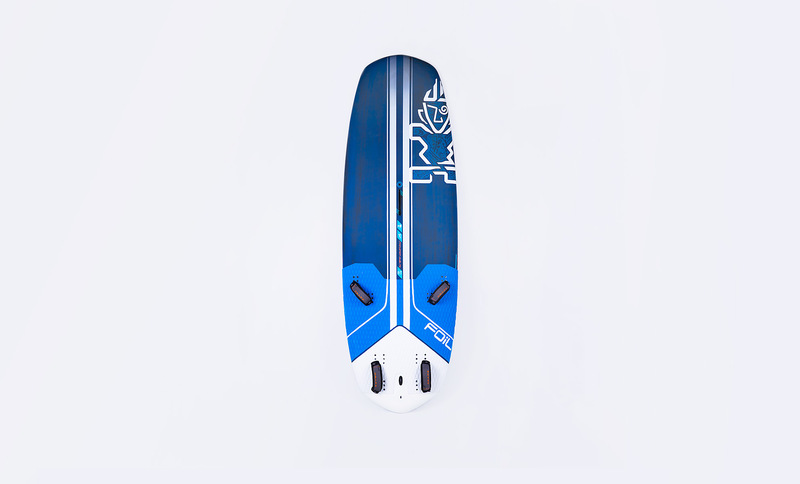 Five foil-dedicated boards updates the 2019 range. 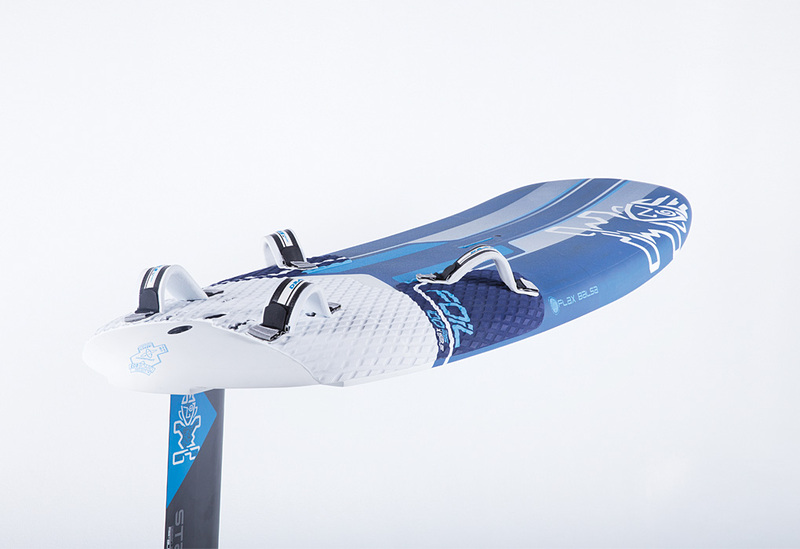 Their wide tails will give you more control over the foil and better performance upwind. Their rails are sharp around the entire board. This allows the board to get planing and reach take off speed more easily. Additionally, the board will bounce off the water if you clip the water surface instead of sticking and throwing you into a catapult. Keeping the boards thin also give you more control and balance when in flight. 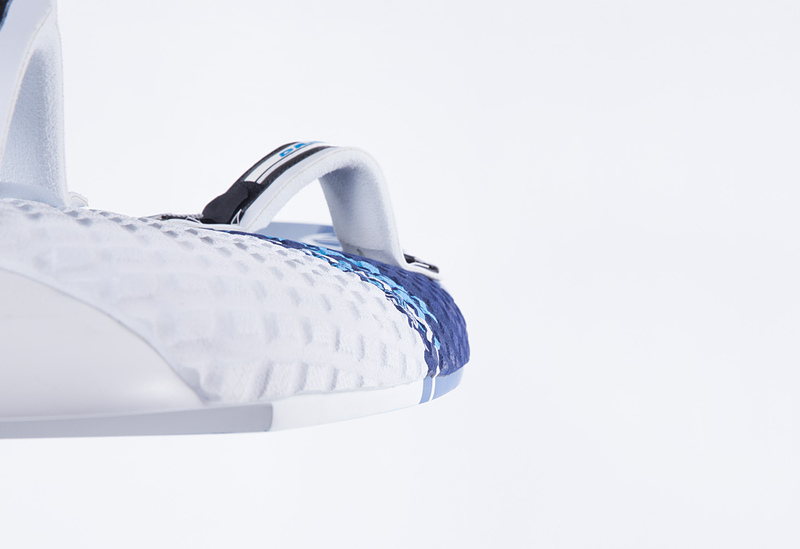 We’ve also made sure that the footstrap inserts cover a wide variety of foil geometries and skill levels. 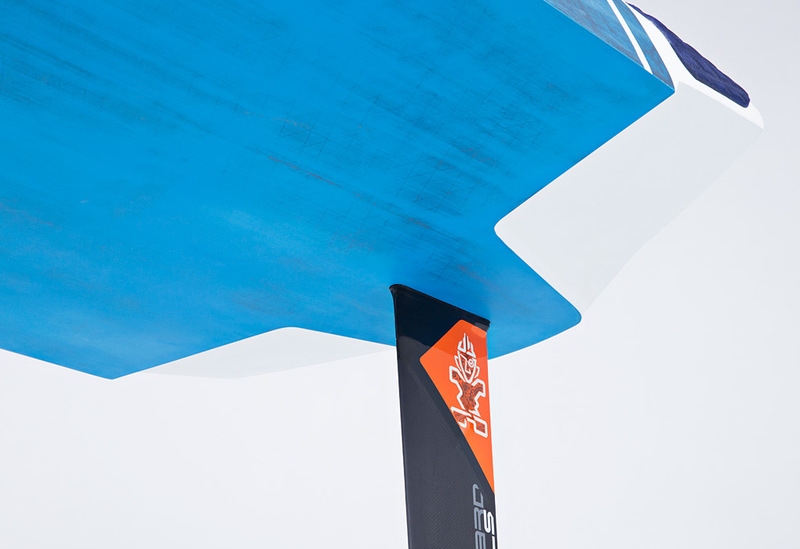 Thin and shaped with an ultra-wide tail, the 177 climbs upwind and holds itself steady in the most difficult conditions. 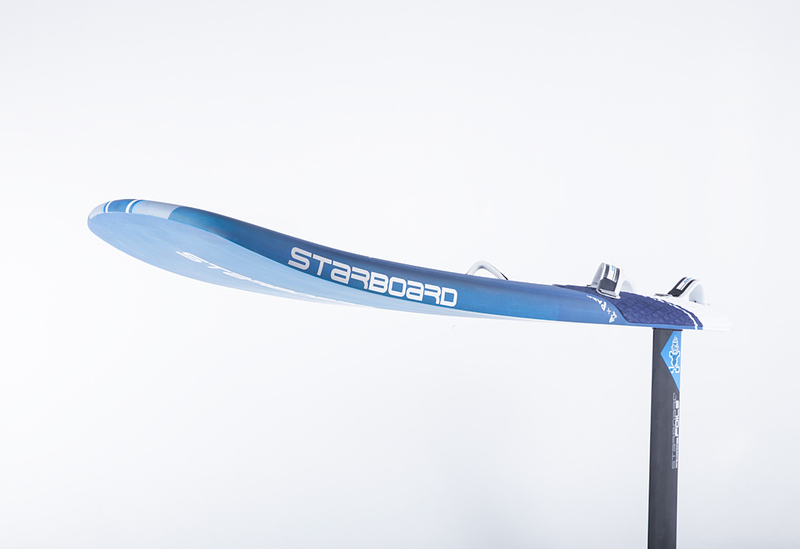 The ultra-wide nose generates massive lift to give it the earliest take-off, helps it find the deepest downwind angles and allows racers to tack and take-off as fast as possible. Go for maximum VMG or bear off to gather speed: the 177 is designed to put the odds on your side and give racers all the options. 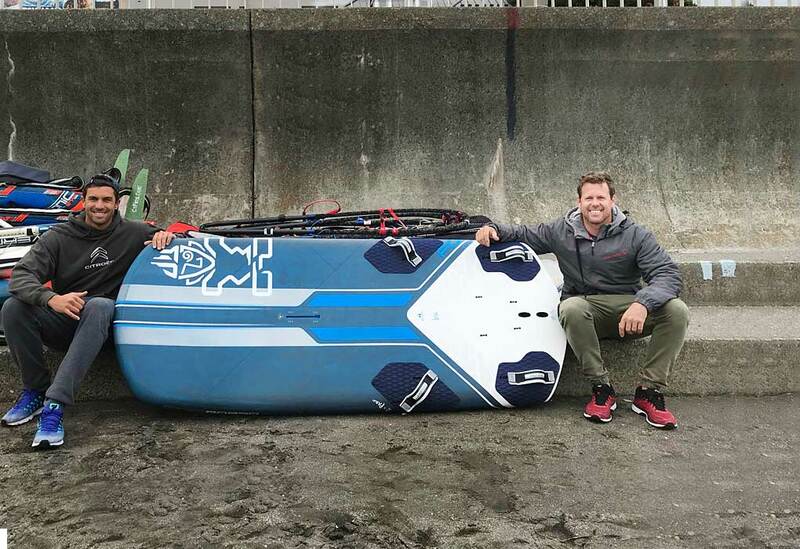 Gonzalo Costa Hoevel – on the new 2019 Foil Boards. 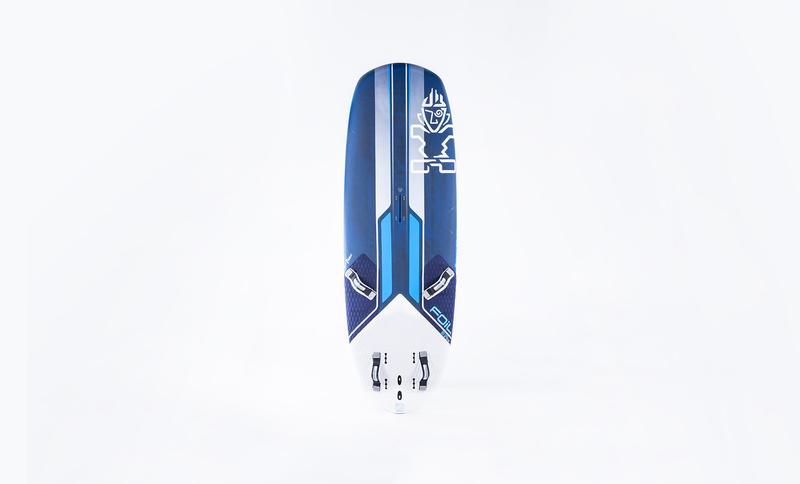 The freeride choice for lighter winds. 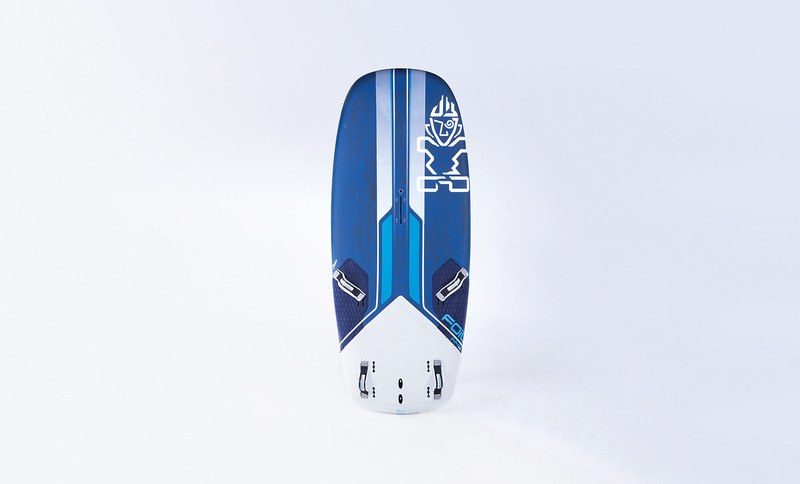 It’s short so you foil on this board using a more upright foiling stance. 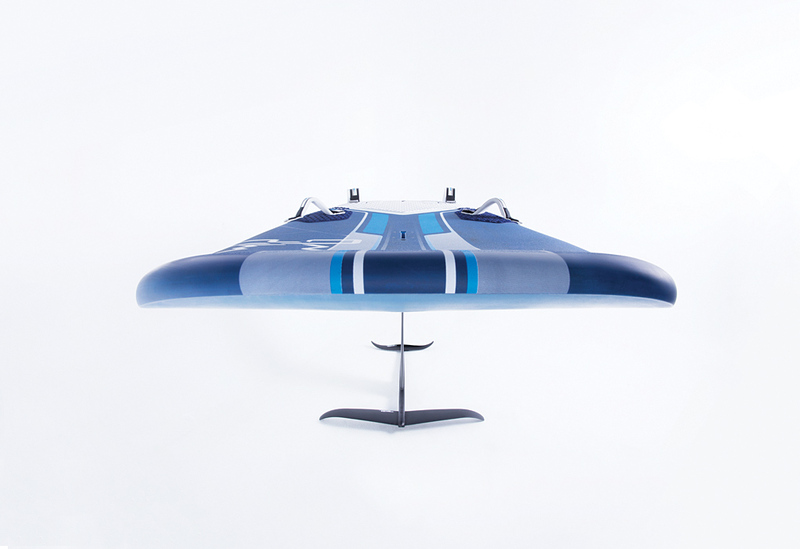 Then it will reward you with a compact, lightweight feel during flight with instant reactions. 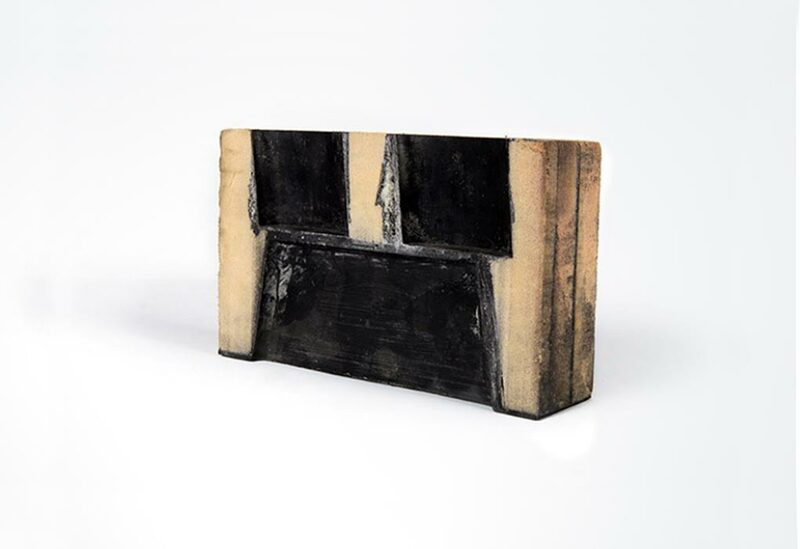 Available in Flax Balsa. 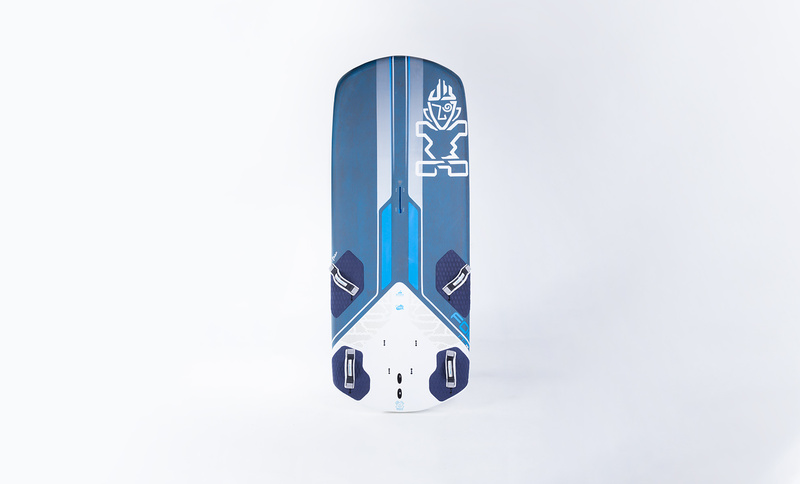 Our best-selling foil board that carries over into the new season. 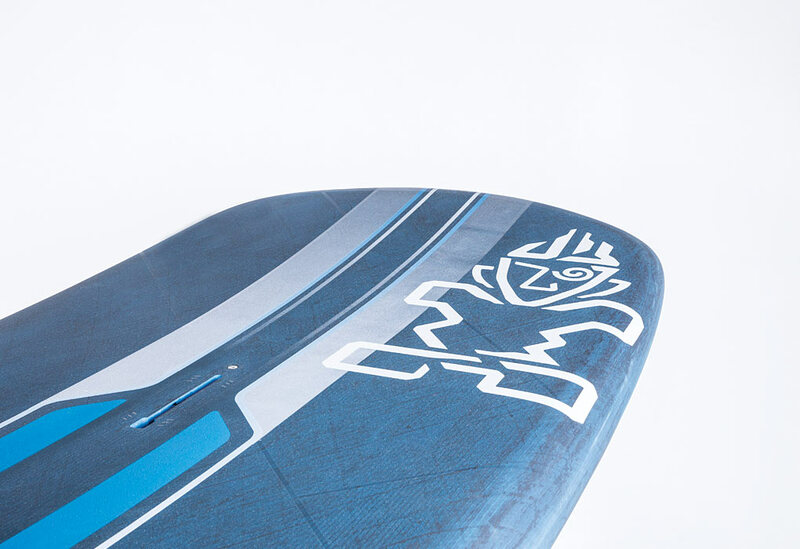 It’s longer and designed to be the easiest and most fun foil board in medium winds. 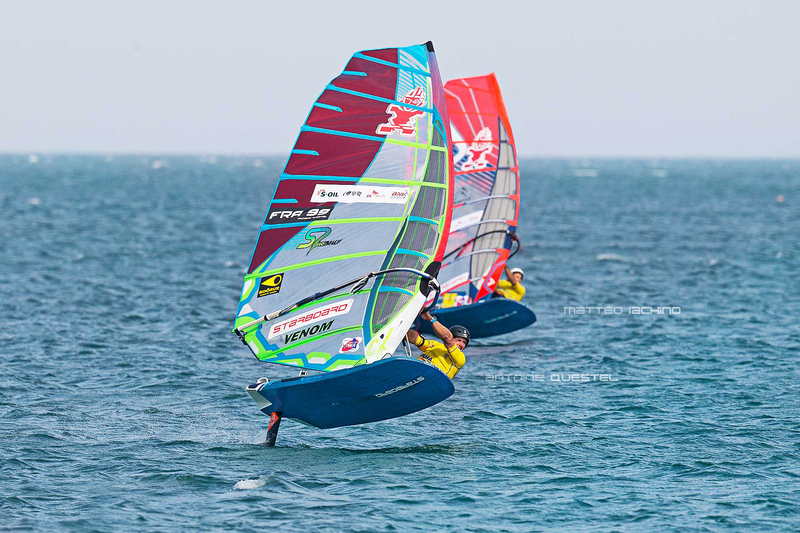 The body position is the same as normal windsurfing, allowing many windsurfers to transition from planing to foiling totally naturally. 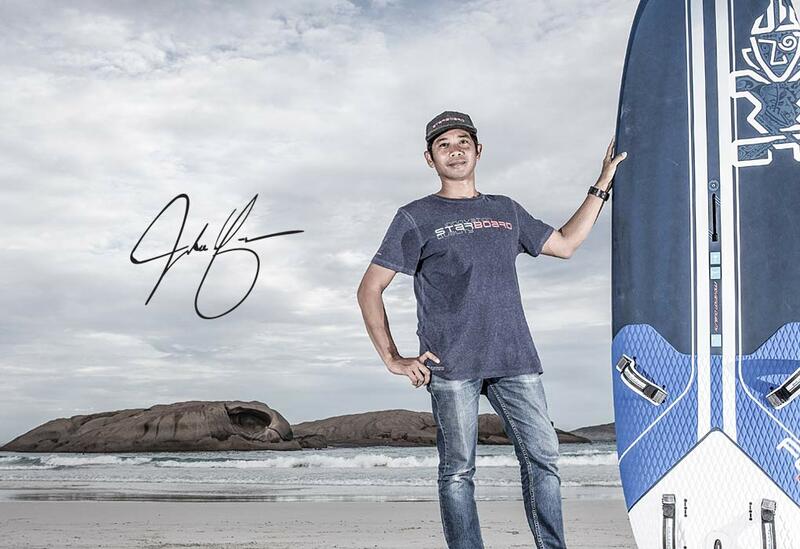 If you’re a high-level windsurfer using a 5.6m2 sail or smaller, this is the board for you. 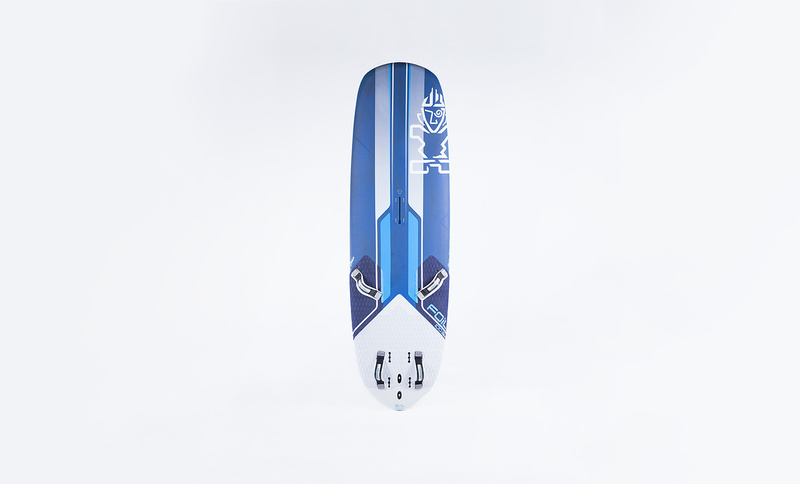 Short, compact, ultra-reactive and lightweight underfoot, the 111 is the most fun foil board of the family. The niche little brother. 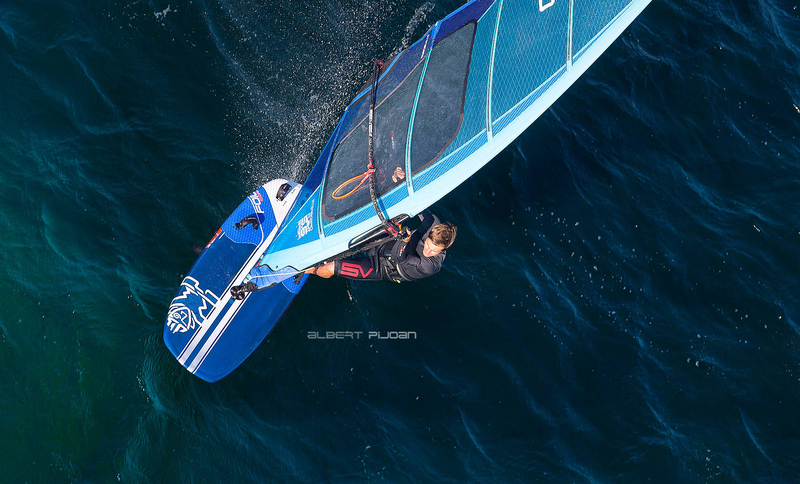 The most advanced foilers in high wind conditions using the smallest sails will love this board. 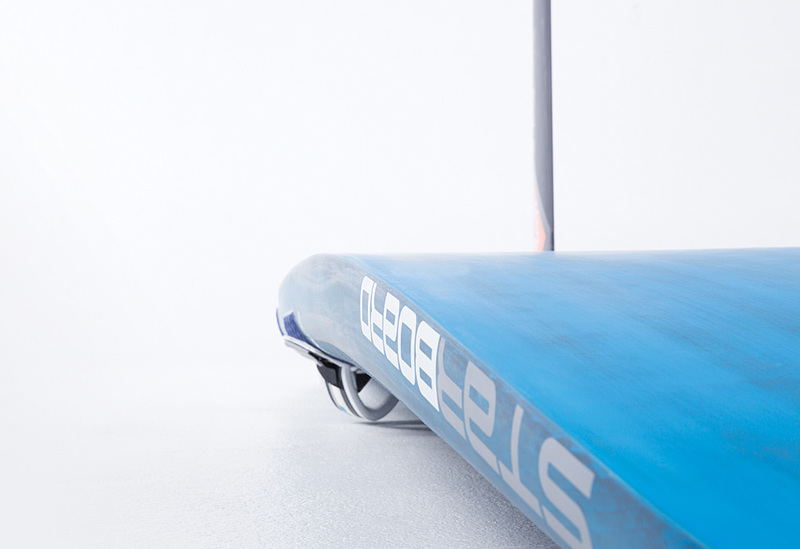 Like the 111 but even more extreme, the 100 is for when you’re looking at foil loops and freestyle. 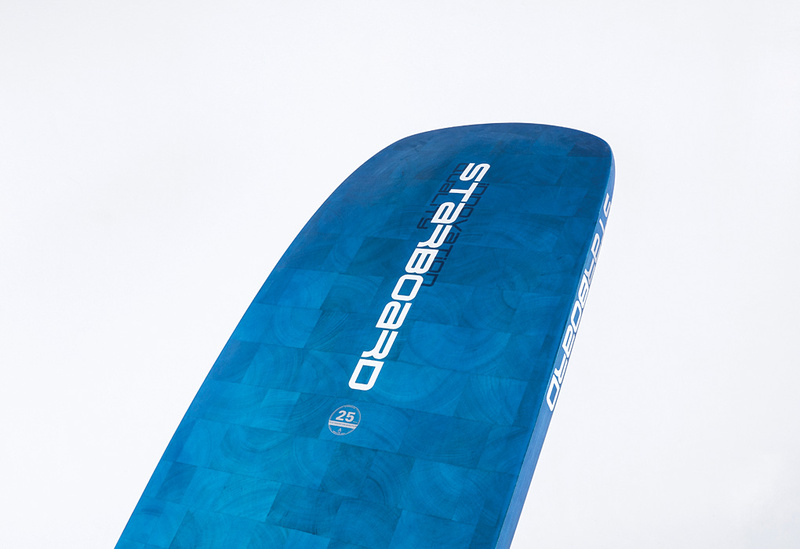 Our Foil boards come with a new generation of Drake Ultralight straps. 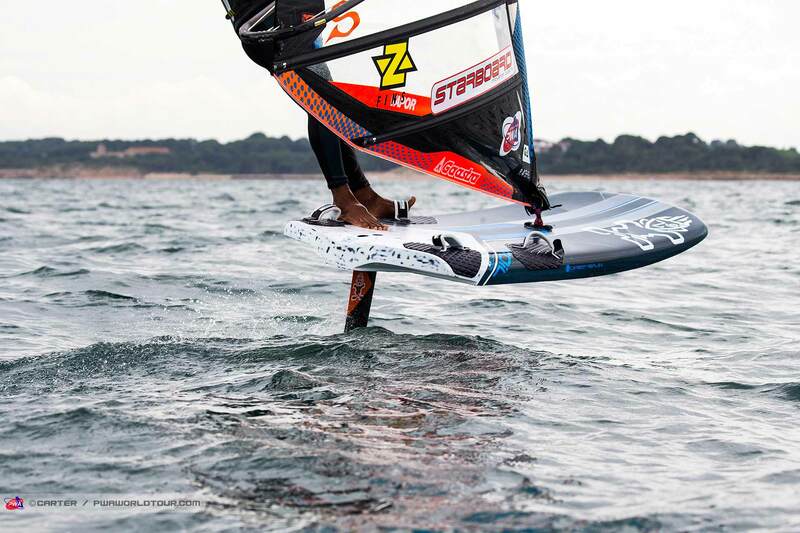 These straps are ideal for foiling when foot pressure is lighter than regular windsurfing. Conventional footstraps can feel too stiff and sticky. The Ultralight’s elongated screw slots also allow the rider to set their back strap extra-wide using hole spacings further apart. 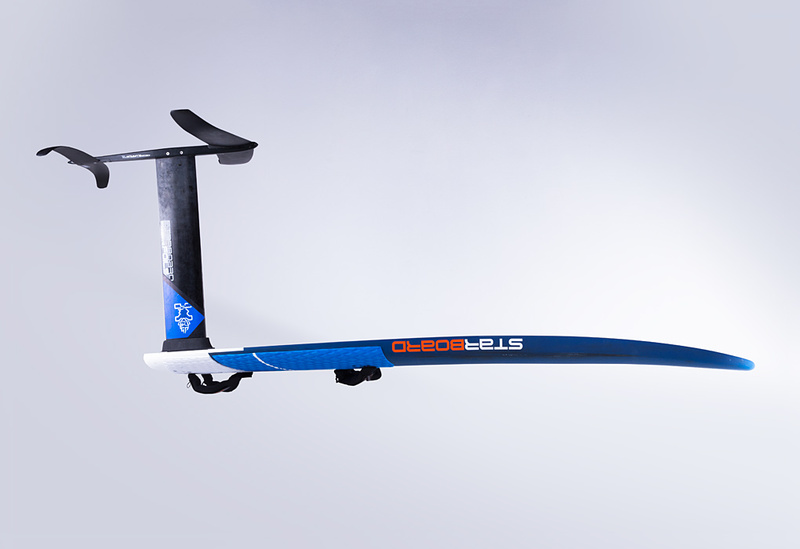 This allows the rider’s foot to shift forward for downwind and backwards for upwind, giving perfect trim-adjustment on the fly. 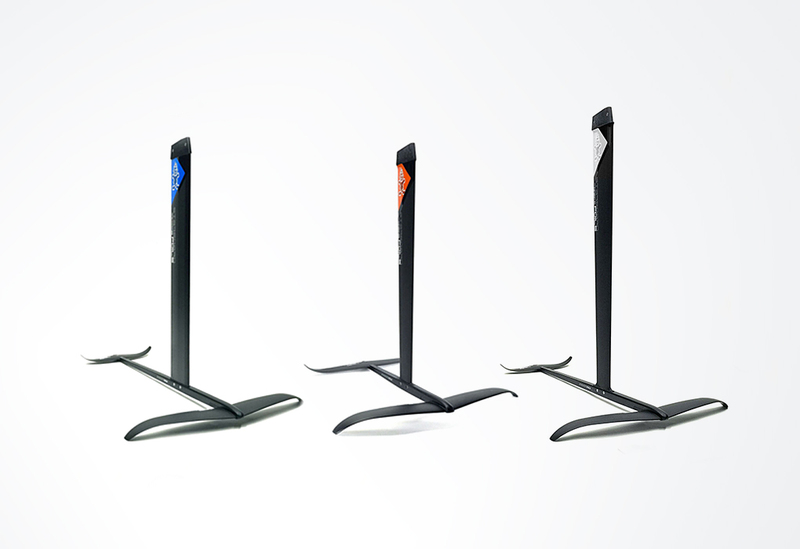 Choose your foil – AN OPEN, MODULAR FOIL PLATFORM. 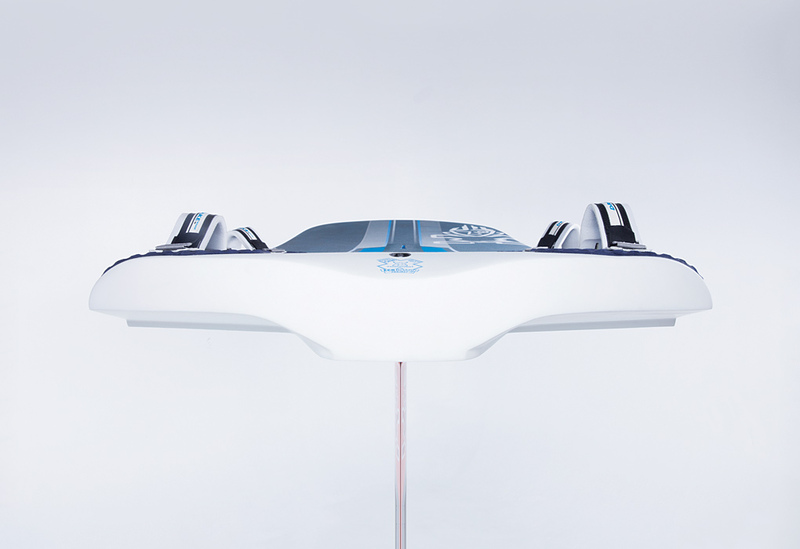 Wings, fuselages and masts can be interchanged or upgraded to match rider style, budget, foil racing conditions and sport discipline. Our most innovative technology. Natural end-grain balsa covers the bottom of the board, providing the board with its overall stiffness and reduced weight. The full sandwich deck uses natural uni-directional flax fibres and carbon stripes to reinforce and stiffen the most stressed sections.